Tri-State Building was founded in October 1945 by Don Widner. Located in Pittsburg, Kansas and serving all of Southeast Kansas, Southwest Missouri and Northwest Arkansas, we began by supplying building materials for residential projects. In particular, Tri-State produced roofing, awnings over windows, and other miscellaneous accessories for homes built after World War II. In 1949 Tri-State Building became associated with Butler Manufacturing. Since then, we have received over 20 High Performance Awards from Butler. Over the years we added more products to our repertoire, such as commercial and industrial fencing, which started in 1965 and continues today. During that time, Tri-State Building began the transition from residential projects to building farm buildings, grain storage, and various small commercial buildings. In the early 1970’s we made another transition; to constructing primarily commercial and industrial buildings. In 1980 Tri-State Building was sold to John Jemison and he continued to grow the company and expand in the pre-engineered metal building business. Our current owner, Aaron Murphy, purchased Tri-State Building from John Jemison at the start of 2018. While our company has grown over time, we are proud that many of our employees have been with us since the earlier days, some as many as 30 years. Today we have distinguished ourselves as the best in the design-build business for commercial and industrial buildings. Our customers come to us for superior individual service, and our unparalleled ability to solve any problem that may arise. We pride ourselves on our design-build process. This process takes the ideas of our customers and makes them a reality with greater speed, more creativity, and within budget. Our commitment is to our customers, first and foremost, and is evident in our continued success. Tri-State Building is dedicated to sustaining a business that provides state-of-the-art construction techniques for higher efficiency, increased sustainability, and outstanding customer service. 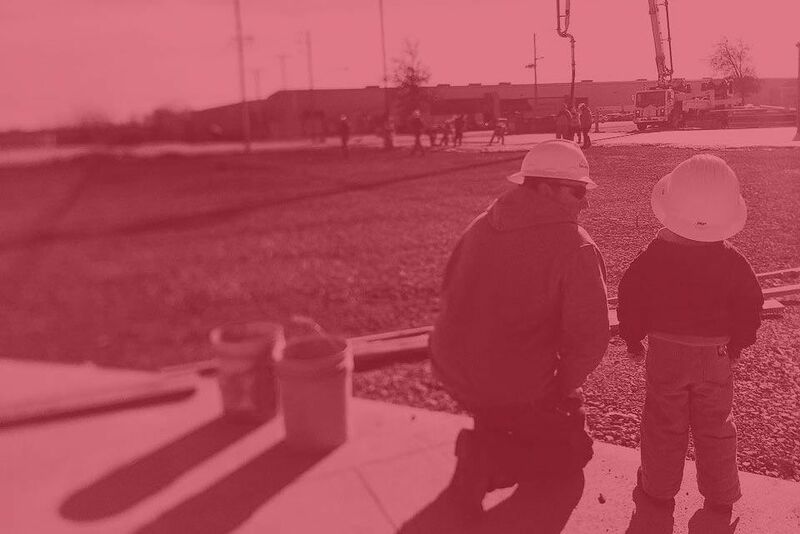 It is our mission to be a quality-based general contractor that works with integrity and effort to ensure profitable construction for our team and for our customers. As a family-owned company we understand the need to be responsible members in the communities in which we live and work, and to present value for all parties involved in our work. We will continue to set ourselves apart from other companies by ensuring every detail is handled to a satisfactory completion. We will continue to work every day to improve the company. All content property of Tri State Building & Supply CO.